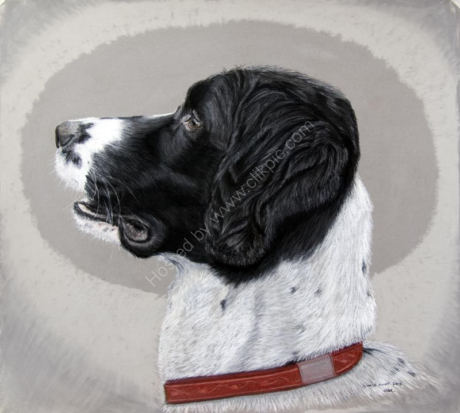 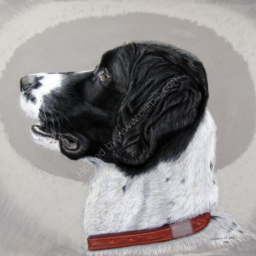 Pastel Portrait of a Working English Springer Spaniel. 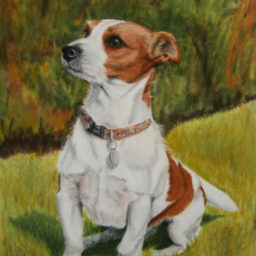 Pastels on Pastelmat. 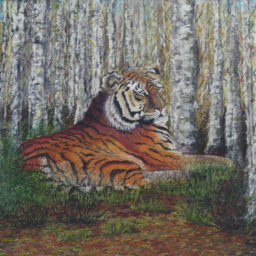 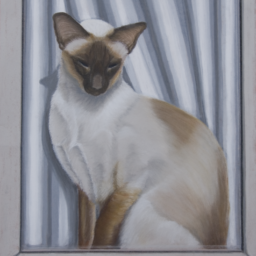 50cm x 46cm (unframed size).